If you recently got a diagnosis of plantar fasciitis for your heel pain, you may wonder what to do next. You may question how you developed the condition in the first place. Aside from that, you may want to know what to do to help reduce the pain. The good news is that by following your doctor’s orders, and taking the six specific actions outlined below, you can help to promote the healing of your feet and ease plantar fasciitis heel pain. 1. Wear supportive, well-fitting shoes to help improve plantar fasciitis heel pain. 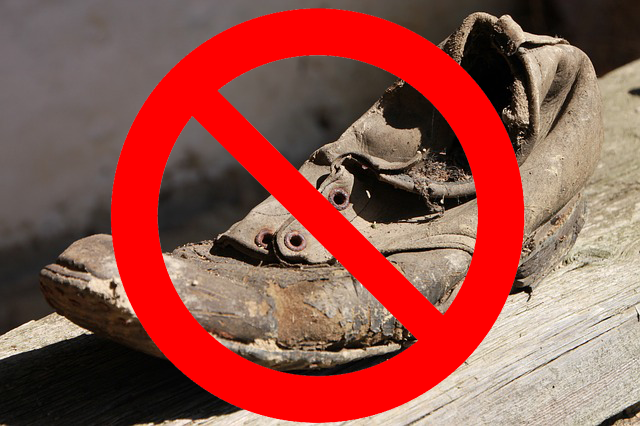 Wearing old, worn-out shoes–or shoes that don’t fit properly–can worsen plantar fasciitis. That’s because old, worn shoes lack the support and cushioning needed to improve plantar fasciitis heel pain. Because the condition is often caused by overpronation, wearing supportive shoes that control pronation can help to alleviate the problem and its pain. Look for shoes with built-in arch supports that give feet all-day support and help to reduce overpronation. Lucky Feet Shoes carries supportive footwear with built-in orthotics from brands like Vionic, Aetrex, Brooks, New Balance and Dansko. These shoes come in a variety of styles, from athletic to casual to dressy. They also come in a range of widths and sizes to fit just about anyone. Get a Make an appointment for a FREE foot analysis from Lucky Feet Shoes. If you’re not sure about how shoes should fit, make an appointment for a full foot analysis today. One of our trained pedorthists can show you footwear that fits properly and helps to alleviate plantar fasciitis heel pain. 2. Don’t walk around barefoot. Supportive shoes won’t help if you’re not wearing them. If you tend to walk around the house barefoot, consider getting some supportive slippers. Vionic makes a number of styles for both men and women. Stop by your nearest Lucky Feet Shoes to try them on today! 3. 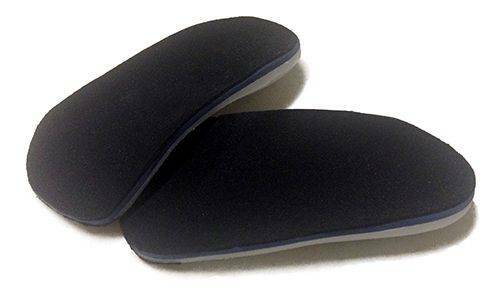 Wear orthotic inserts to help reduce plantar fasciitis heel pain. Orthotics can provide the support your feet need to help relieve the pain of plantar fasciitis. They work well with shoes containing removable inlays. Shoes without removable footbeds may not provide enough room for full-length orthotic inserts. Fortunately, we offer orthotics that fit into shoes without removable inlays, like heels and dress shoes. Lucky Feet Shoes carries inserts from Lynco and Birko Balance. And we offer a wide selection of shoes suitable for orthotics. Contact us today to learn more. 4. Get custom orthotics for plantar fasciitis heel pain. When continuous torquing of the plantar fascia occurs due to overpronation, a custom orthotic is crucial to stabilizing the forefoot and preventing further damage. For that reason alone, custom-molded orthotics are one of the best ways to ease plantar fasciitis heel pain. Pairing them with motion-control shoes provides maximum control to eliminate overpronation. Lucky Feet Shoes offers custom-molded orthotics as well as shoes that can accommodate them. To learn more about our custom-molded orthotic inserts, visit our website. 5. Avoid high-impact sports while the plantar fascia heals. 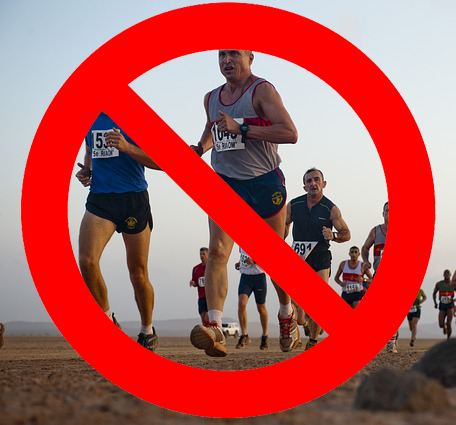 Avoid running and other high-impact sports while the plantar fascia heals. The added stress caused by high-impact sports–even heavy walking–could cause further inflammation and pain. 6. Do stretching exercises to help plantar fasciitis. Doctors often prescribe stretching exercises to help improve plantar fasciitis heel pain. Be sure to perform any prescribed exercises on a daily basis. We can even show you some effective stretching exercises for plantar fasciitis. Make an appointment today with one of our pedorthists to learn more! If you suffer with plantar fasciitis heel pain, Lucky Feet Shoes can help! The fact is we’ve helped thousands reduce–or even eliminate–their pain. And we can do the same for you! We carry wide shoes, running shoes, walking shoes, sandals, heels, boots and many other supportive shoes that help to control pronation, easing pain associated with plantar fasciitis and many other foot conditions. Lucky Feet Shoes also offers arch supports, inlays, custom orthotics, and shoe modifications to give you maximum comfort, helping to reduce pain and improving your quality of life. We have five locations to serve you in Southern California. Stop by one of our stores in Anaheim Hills, Rancho Cucamonga, Riverside, San Dimas or Temecula. Interested in our FREE foot analysis? Make an appointment today!